Punch & Bind Systems - Equipment - 10,800 sheets/hr | Southwest Business Products in your cart. Your account has been created, and you will be logged in automatically. We carry a wide range of products from binders to USB sticks that can be customized with your company’s colours, logos, and much more. We provide a wide variety of promotional products that can be customized for you to handout at trade shows or offer as thank you gifts to your customers.  Southwest Business Products shops the world to bring you the most reliable and durable commercial grade punch and bind systems. We can take care of all of your requirements from manual plastic comb, coil binding and wire-o systems to fully automatic punch and binding systems that can produce hundreds of books per hour.